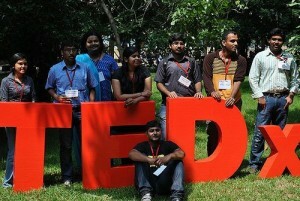 TEDxChennai 2010 workshop was held on 9th October 2010 and TEDxChennai 2010 event on 10th October 2010 at IIT Madras. 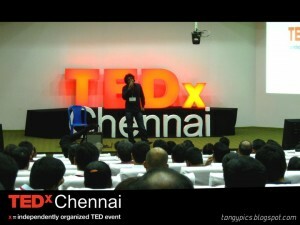 Speakers from different fields gave their wonderful talk in TEDxChennai 2010 event. 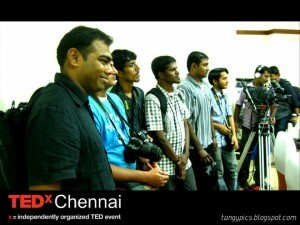 We had official Bloggers and Tweeters to give the instant Updates on TEDxChennai Blog. 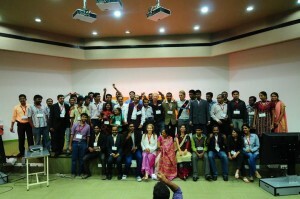 It had some good coverage from “The Hindu” on 10th and 11th October 2010. 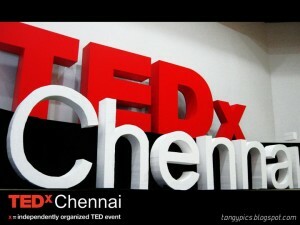 The next TEDxChennai 2011 event will take place on 9th October 2011 and ticket booking are open. 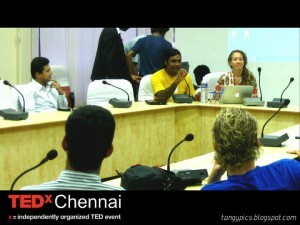 The second edition of the Chennai Facebook Developer Garage is all set to happen at Tidel Park on Sunday, 19th September 2010. This edition brings with it some very interesting people from Facebook, who will speak at the Garage. David Recordon enjoys creating and writing about technology that makes the web more open and useful for everyone. He lives in San Francisco where he works for Facebook, leading open source and open standards initiatives. In 2007, he was recognized by Google and O’Reilly with an Open Source Award for his efforts with OpenID. He is the youngest recipient in the history of the award. David will be speaking on ‘Open Source at Facebook’. Jonathan Gray is a software engineer and open source advocate at Facebook. He works with different engineering teams on using, contributing, and releasing open source software related to big data and infrastructure, working with technologies like Hadoop, HBase, Hive, Scribe, and Thrift. He will speak to us about ‘Facebook & Big Data’. A post graduate from IIM Kolkatta, Kevin Joined Microsoft in 2003 as Community Specialist (Intern), later became University Relations & Academic Advisor and then Technology Evangelist, Advisor – Web Platform & New Media Strategy at Microsoft. He now takes the role of Country Growth Manager with Facebook. His likes include new ventures and business deals. Kevin will be speaking on ‘Facebook Social Plug-ins’. It definitely looks like an exciting evening for anyone interested in or working on facebook platforms. Make sure you’re there! Register before 3 pm on Friday (17th September) to block your space!